Every startup business would like to have more high-quality prospects but most either don't have the time or just don't know how. There are many of ways to generate leads. Sometimes one might be required to use a combination of tools to generate leads. 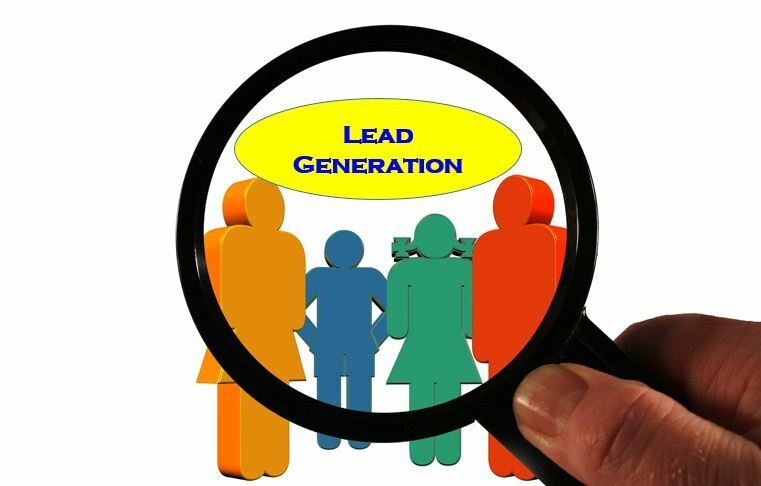 Lead generation is the process of raising buyer interest and gathering inquiries from prospective purchasers, often in the form of names and contact information. These leads are then qualified for their ability and desire to purchase your products and services. Generating leads for your business requires two steps: 1) attracting the interest of potential customers, and 2) collecting their information. Limited time offers are among the most popular in the scarcity category. Just think about your average car dealership. Practically every commercial is a limited time deal. “Get 0% financing before it’s gone!” Limited Quantity Offers When something is of limited quantity, it suddenly becomes more unique or exclusive. In some studies, limited quantity or supply offers have outperformed limited-time offers. Why? Because it’s hard to tell when an offer of limited quantity will suddenly become unavailable, while a time-based offer has a known end time. Limited quantity offers are great for not only getting people to say “yes” to your offer, but to avoid procrastination completely. Limited Time and Limited Quantity Groupon is the perfect example of using both tactics. All Groupon deals end within a certain time frame, and they limit the number of people who can buy a Groupon. That’s a powerful combination. The site also packages these scarcity tactics with discounting, which is another great value-add, especially for ecommerce businesses. Today’s customers are social media and content marketing savvy. Whether they’re making a purchase for themselves or their business, they’ve at least started their research before they ever contact you. Borrow a notion from Lean Manufacturing, and think about the world through the customers’ eyes. Each single one of us is inundated daily by marketing messages that are irrelevant. Those microseconds of attention are fundamentally without value; they’re waste. Eliminate waste, and create marketing that adds value to the lives of your audience. One of the main challenges that small businesses have is being focused when attracting interest. Just when they commit to starting with one approach, someone mentions something new and chaos ensues. This is particularly true with social media channels. Our recommendation is to choose one social media channel and stick with it. This is a slightly different take on traditional Facebook Ads, and it has major implications for anyone trying to use the social platform to generate leads. Through Lead Ads, consumers who click on a paid advertisement are presented with a contact form where their information has already been populated from their Facebook profiles. All the user needs to do is click to send the contact information, and the lead is generated from a Facebook News Feed advertisement. On mobile devices, this takes just two taps on the screen, taking the friction out of the process and maximizing your potential leads. Remember that a successful entrepreneur is a one who solves problems for clients and customers, so spend less time talking about yourself and ask more questions about the prospect. Be referable. To make referral marketing a proactive part of your lead generation activities, you need to actually be referable. Ensure that you deliver what you promise, when you promise. Your clients need to be able to speak to the value you provide. A considerable amount of trust accompanies a referral, because it comes with a “seal of approval” from a reliable source. A referral is 71% more likely to purchase your product or service than someone you have marketed to. The endorsement of a friend or trusted peer goes a long way toward building your client base, especially in service-based markets. When someone needs a new service, it can be difficult to determine who can provide the right service, at the right price and good quality. They may not know exactly what they need, or where to find it. But if someone recommends a service provider to them, the biggest hurdle to the buying process has been overcome. Blogging is done to establish that you have expertise in the area of your business. A good content attracts potential customers. You can articulate the problems you are solving and why you excel in that. 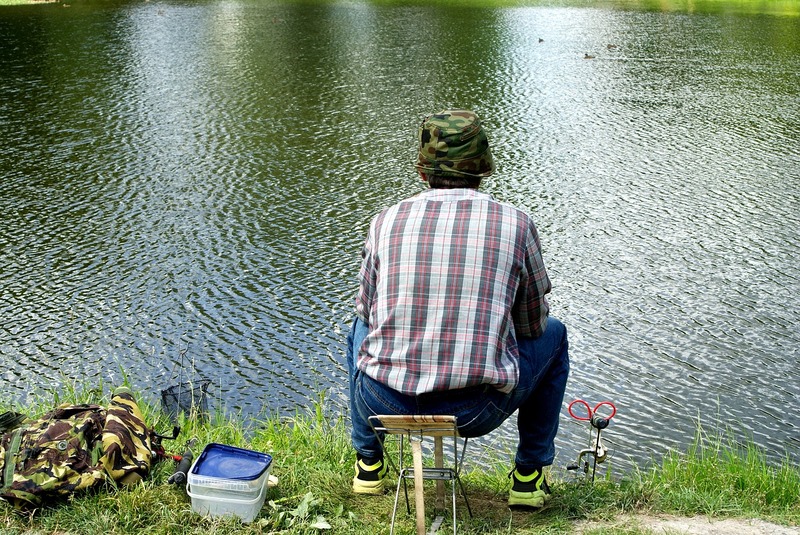 A startup could get leads through their close network in the initial stages. However, to grow the business a wider approach is required. One has to understand that all leads do not result in cash chest getting filled up. The era of internet and social media provides low cost options for lead generation. The approach may vary for product/ service startups and also whether you are in B2b or B2c Business.